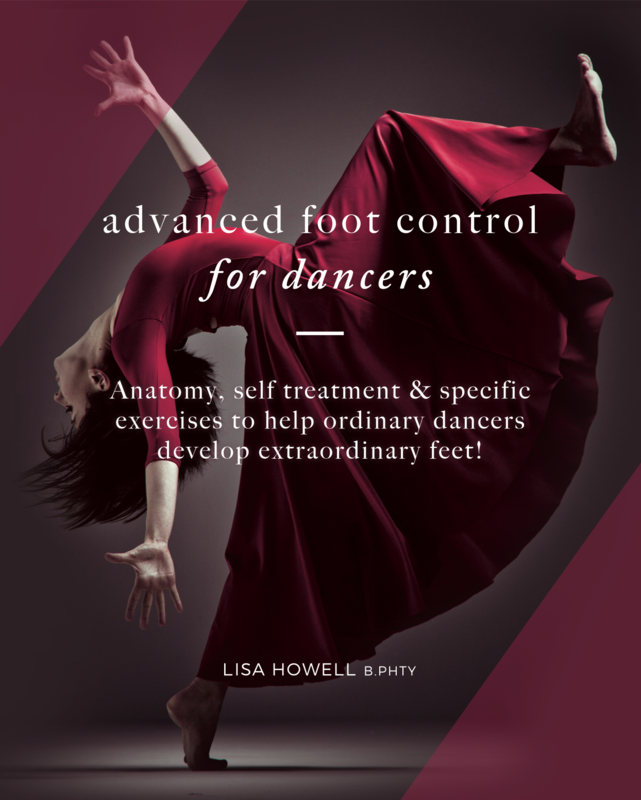 The Advanced Foot Control Program explores the anatomy of a dancer’s foot – in the way a dancer needs to know it! The new revised edition features a full colour book and over 3 hours of accompanying online video. We have also created many Injury Reports and Bonus Taping Videos and PDFs, that help you understand injuries such as: Shin Splints, Achilles Tendonopathy, Plantar Fascia Pain, Bunions, Stress Fractures… and more! 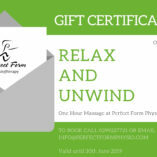 These reports will help you to really understand why the injury occured in the first place, contributing factors, best treatment options, and how to stop it from coming back! 1. Either a hard copy or digital version of the new Advanced Foot Control Book! 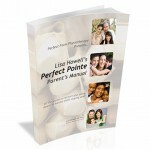 This 90 page full colour book has been completely revised, with full colour illustrations throughout to demonstrate all of the exercises and treatment techniques in the program clearly. 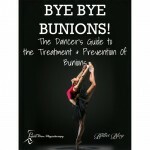 The book will be delivered to your door and is a great resource for any serious dance student. Over 2 hours of total playing time with each video exploring one of the major muscles in the lower leg in detail. Looking at the anatomy from a dancer’s point of view and explaining all of exercises, massage techniques and stretches to make it easy to follow along at home. All videos are in MP4 format so you can either watch them online, or download them to your iPod. 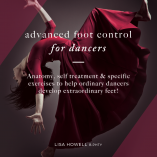 This includes videos and PDF’s on the most common foot injuries for dancers. These essential reports outline everything you need to know about all of the most common dance injuries, including information on why the injury usually occurs, treatment options. what to avoid and how to progress back into class; as well as information for your therapist about the demands of a full recovery.